Dr. Gaston is the proud recipient of the Global Directory of Who's Who Top Doctor 2017 Award! 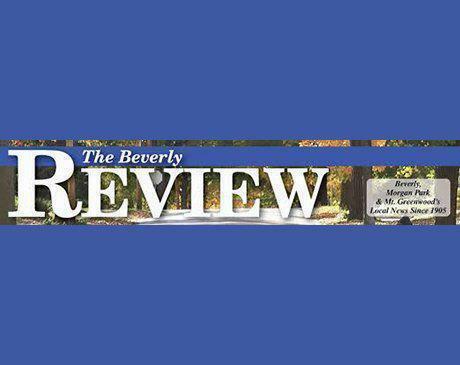 Dr. Darrien Gaston was honored with recognition for ‘Premium Care’, as written by The Beverly Review, for 2017 and 2018. Dr. Gaston has been recognized for his dedication to best practices in GI endoscopy practice operations through the ASGE Excellence in GI Practice Operations Recognition Program (PRP).The American Society for Gastrointestinal Endoscopy (ASGE), a leading gastrointestinal medical society, has also recently granted a three-year renewal recognition for quality and safety to Metropolitan Gastroenterology Consultants as part of its program specifically dedicated to promoting quality in endoscopy in all settings where it is practiced in the United States. Congratulations, Dr. Gaston! 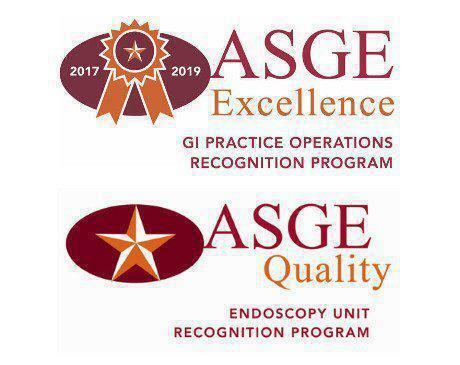 Please click here to learn more about Becker's GI and Endoscopy's article about our recognition through the ASGE Endoscopy Unit Recognition Program.